Hearthstone Community Services and danceScape Present an Afternoon of Free Dance Lessons and Afternoon Tea on Tuesday, May 27th, 2:00 p.m.
Hearthstone Community Services and danceScape Studio will present a fun Open House on Tuesday May 27th from 2:00 to 3:30 pm at the historic “Pig and Whistle” building located at Hearthstone by the Lake Retirement Community, 100 Burloak Drive. Built in 1929 on the shores of Lake Ontario by former Burlington Mayor and MP, Hughes Cleaver, “The Pig and Whistle Inn” was a popular restaurant and night spot for dining, drinking, and dancing for almost 70 years. The building received official historic designation in 2000. 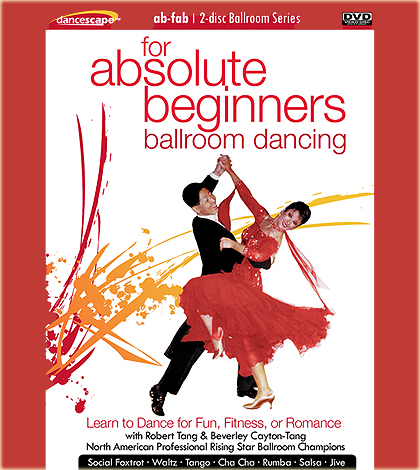 Fun alternative fitness activities like Ballroom Dancing have been shown in studies to stimulate old memories and produce new ones through music and movement. 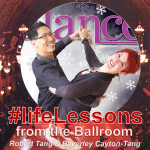 Ballroom Dance increases oxygen and blood flow to the brain, decreases stress, and helps manage weight. 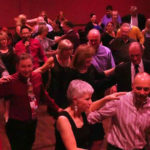 A twenty-one year study done by the Albert Einstein College of Medicine revealed that social dancing regularly is one of the best ways to prevent Alzheimer’s and memory loss. Compared to other activities like golf, cycling, reading and doing crossword puzzles in this study, dancing came out on top. 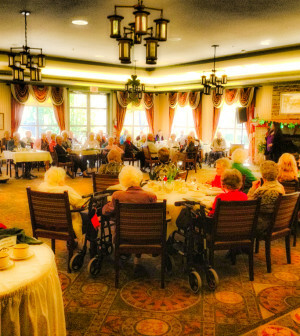 Seniors who dance are also more resistant to the effects of dementia as a result of having greater cognitive reserve and increased complexity of neuronal synapses. 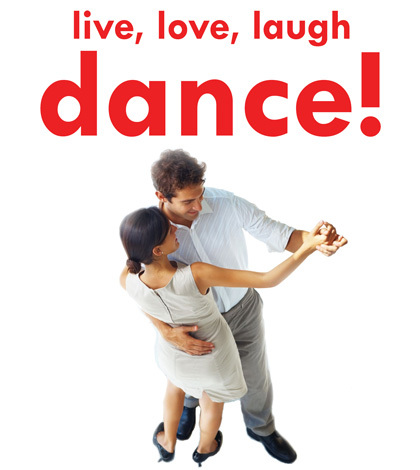 Ballroom dancing has the greatest reduction of risk dementia among any activity studied, cognitive or physical! 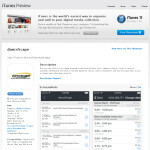 Hearthstone contacted danceScape to join them in presenting this event to the community. 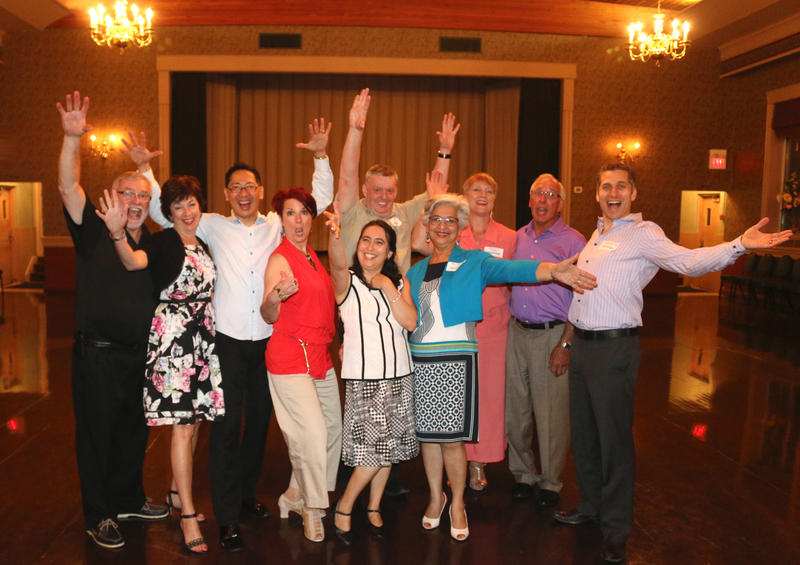 Founded by Robert Tang and Beverley Cayton-Tang, former 3-time Canadian and 2-time North American Ballroom Dance Champions, danceScape is Burlington’s largest Ballroom Dance studio and has been teaching people to dance since 2000.
danceScape was recently nominated for the 2014 Burlington Accessibility Award. Organized by the City of Burlington’s Accessibility Advisory Committee, danceScape will be presented the Education Award for providing a fun, inclusive and respectful learning environment for persons with disabilities, including a dance student who is visually impaired. The awards ceremony will take place at the Burlington Performing Arts Centre on June 4th. To RSVP, please contact Theresa Goddard at Hearthstone at the Lake, (905) 333-9194 or Kristin Dufour at danceScape (905) 633-8808, events@dancescape.com.